Rose & Strawberry Red Bush from The Spice Kitchen - The first I tried, and an absolute dream. This is perfect for a little sweet kick, and very spring-like. Containing rooibos, thistle and rose petals, blackberry leaves, and strawberries, this is caffeine-free and a real treat for your sweet tooth. I left this to steep for a little longer than the prescribed three minutes and the flavour ended up having a lovely kick to it. I'll definitely be making another pot of this soon. Turmeric Root Chai from The Chai Kai Tea Company - A fancy chai tea containing coconut flakes, calendula and sunflower petals, and turmeric has a floral, citrus taste to perk you up in the morning. I gave this to my mum to try as I'm not a huge fan of turmeric (and she is! ); she says it's like drinking hot cross buns, which sounds like a positive review to me! Mulled Apple Brandy from Nothing But Tea - A white tea complimented by bits of apple, cinnamon, and mullein flowers: how festive-sounding! Wilderness Honeybush from Leopard Friendly - A caffeine-free 100% honeybush tea which helps to fund the Cape Leopard conservation in South Africa's Kouga Mountains. It's low in tannins so you can't overbrew it (magic words for me who always forgets there's tea brewing). I really enjoyed the unique flavour of this one, and it's a super dark orange colour! 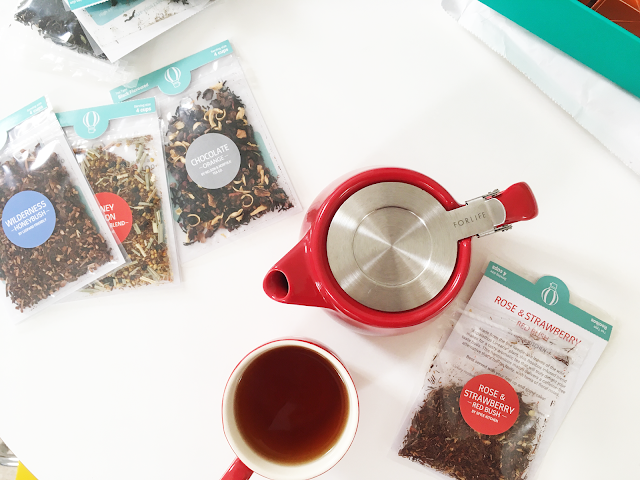 Honey Lemon Morning Blend from Teagime - This is a detox rooibos tea, flavoured with lemongrass, bee pollen, elderflower, elderberry, and liquorice root. I like any sort of tea that's marketed to be had in the morning! Lookie at all of this amazing tea! And want to know the best part? I've got a discount code for you all to use to get 30% off your first box when you start a 'month-to-month' subscription with teatourist (which can be cancelled or paused at any time!). 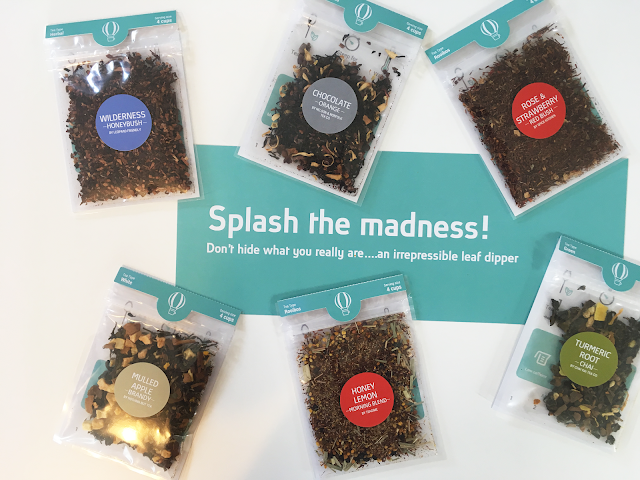 If you want this discount, use the code MAGIC30 at checkout and you can discover some wonderful new teas, too. If you missed my last post, or just want to know a little more about teatourist, here goes!